Twilight kertas-kertas dinding. . HD Wallpaper and background images in the Siri-siri Twilight club tagged: twilight edward bella stephenie meyer love. 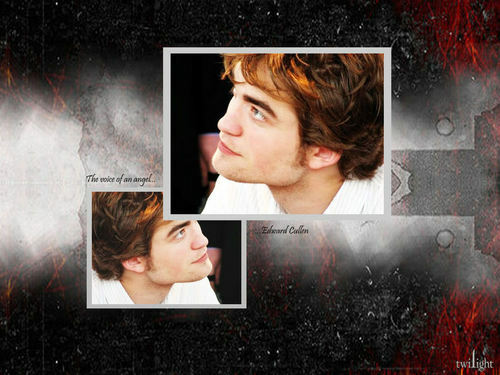 He is outstanding drop dead gowges perfect 4 edward! Awesome pic Edward is just good looking, right?! Bella is also pretty good too!